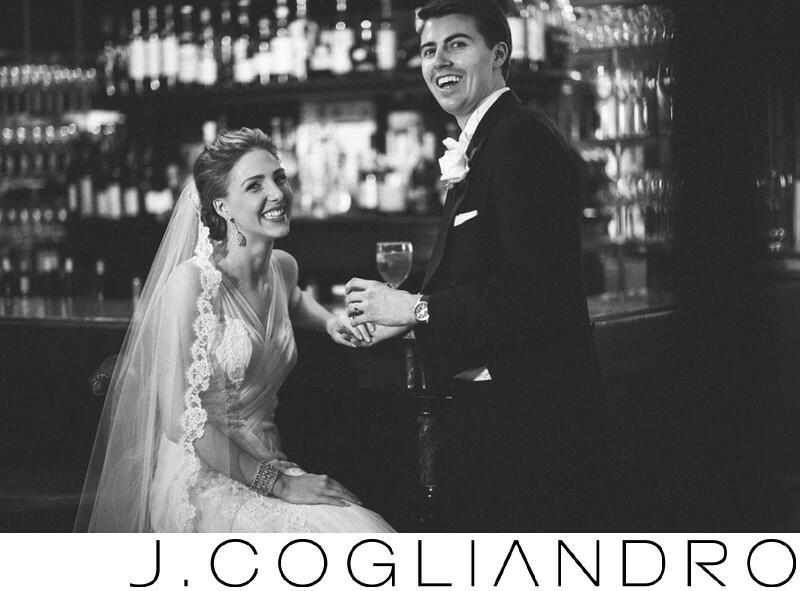 Katie and Mitchell's wedding at Colombe D'or in Houston was an elegant affair. I love this moment I captured of them after the ceremony, enjoying a drink together before the real party begins. Location: Colombe D'or, Houston, TX. Keywords: 2014 (198), Event Coordinator: The Events Co. (18), J. Cogliandro (21), J. Cogliandro Photography (480), Joe Cogliandro (909), Katie and Mitchell (18), Katie Decker Jewelry (18), La Colombe d’Or Grand Salon (18), March 8 (18), Wedding Photography (651).